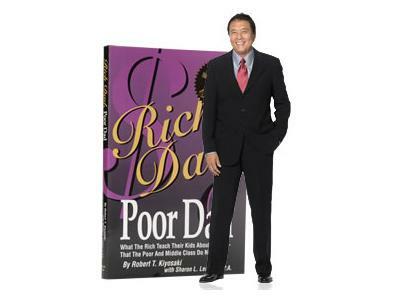 Robert Kiyosaki shocked the world when he proclaimed that your house is not an asset but a liability. Initially his ideas were cast off to the side until people began to see the value of their homes tank in a very short period of time. 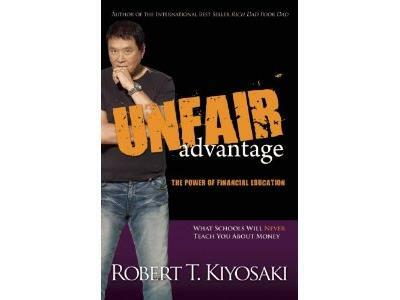 In a world where our currency is being devalued, capitalism/money are labeled as the root of all evil, and where the fields of financial literacy are barren, we need the teachings of Robert Kiyosaki now more than ever before. 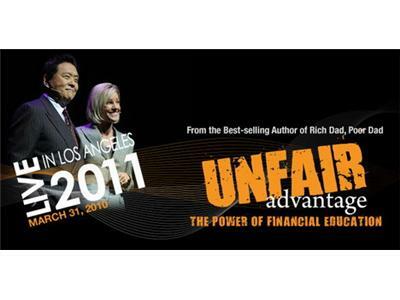 Join as we work to dispel the myths of money and work to learn how to protect ourselves and save our futures. 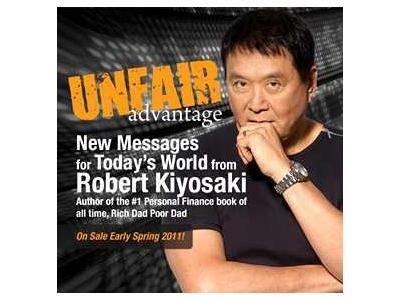 You can learn more about Robert Kiyosaki by visiting the below links...and make sure you purchase his new book "Unfair Advantage." 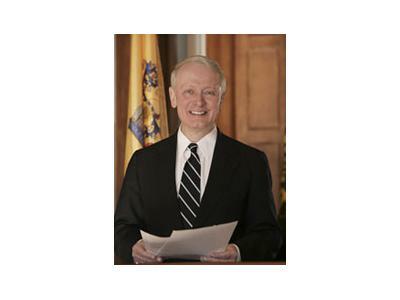 Congressman Leonard Lance proud represents New Jersey's 7th Congressional District. He currently sites on the Committee on Energy and Commerce, which yields tremendous power and influence. We will speak about the death of Usama Bin Laden, the impending vote on the debt ceiling, and many other issues.